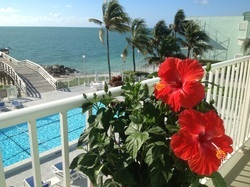 We are a club of sailors who enjoy the warm waters of the Marathon area from December thru May. We sail a variety of boats. 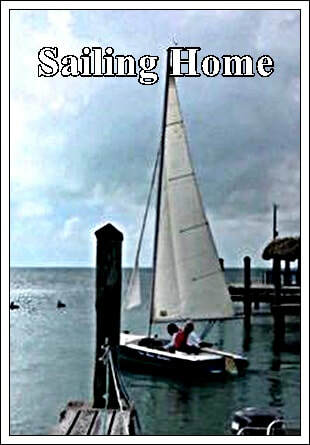 These include Sunfish sailing at various locations around the Keys and match racing. We race radio controlled Victorias and one design CR-914 sailboats. Each year we hold an invitational CR-914 regatta. Occasionally we day-cruise on 20-40ft. boats. Each season, we take kayaking trips through the nearby Keys and mangroves. Of course, we also have the occasional cocktail party and as well as special social events. 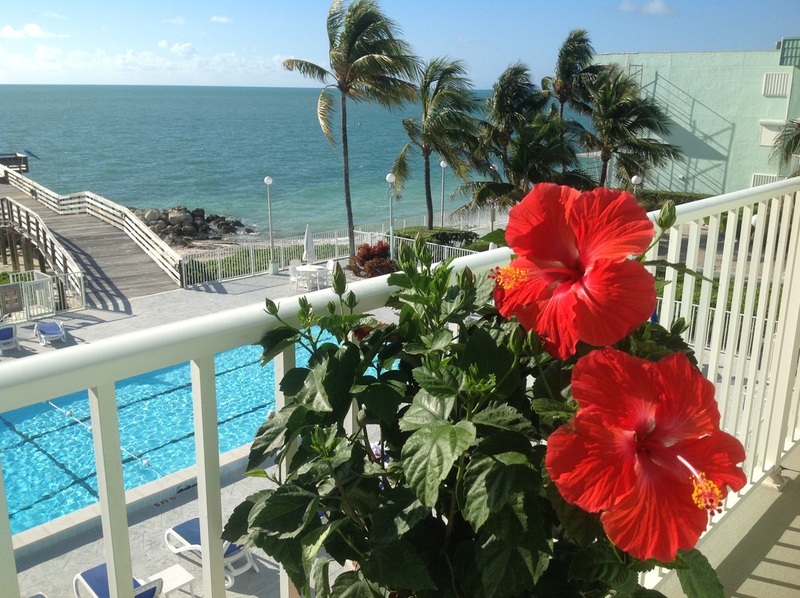 Our members are a combination of fulltime residents of the Keys and "Snowbird" sailors that enjoy sailing and friendships during the cooler months. Some of our members have their own boats and the club also has boats to share. To see what is happening this season, check the 2019 "Dates to Remember" below. To learn more about joining us, please play our videos to learn about us and go to the website's "About Our Club" page. Don Anderson. After delicious hors d’oeuvres and drinks the meeting commenced at 7:30PM. cover the Splicing Party expenses. with a large contingent from the Boot Key Harbor boats. Thank you Mike for organizingthis very important community outreach program. successful, netting over $30,000.00, which will keep the youth sailing program running and growing. The nautical antiques that our own Paul Koisch donated brought in a lot of cash and helped tremendously toward our goal. 17th from 6:30 - 8:30 PM. Sue and I and Woody and Carol are intending to go. RC sailing will start next week at the quarry. I will send out a text to those interested on the appropriate days. The meeting adjourned at 8:45PM and the next meeting was set for May 15th at Colin and Sue’s home. Our Annual Splicing Party last week was a huge success. As you can see we had a large group of enthusiastic folks to splice with great representation from Boot Key Harbor. A special thanks goes out to Mike Bier for putting this event together and to Sue Ruck, Margo and Larry Murray arranged for the food and helped out. Thank you all! If possible please bring an hors d’oeuvres to share. The March meeting was held at the home of Colin and Sue. Present were Mike Bier, Carol and Ted Reinhold, Sue and Tom Reese, Woody Sapp and Carol Anderson, Margo and Larry Murray, Sue and Colin. After pizza (thank you Margo & Larry for picking up the pizza), hors d’oeuvres and drinks the meeting commenced at 7:15PM. The minutes of the February meeting were accepted and Larry gave his Treasurer’s Report. 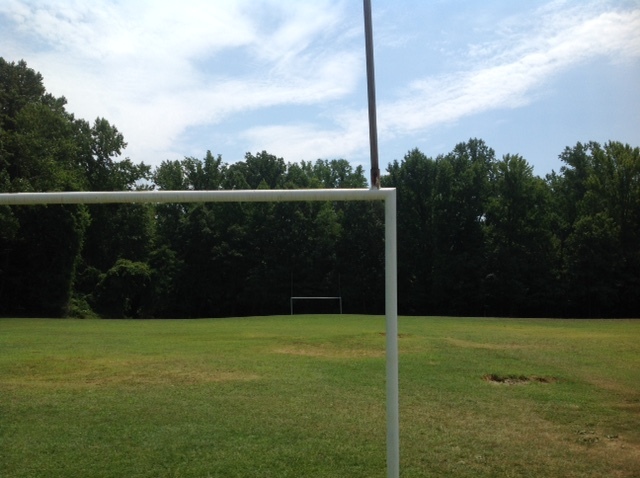 The Club is in good financial standing especially with dues coming in. Thank you everybody for getting your dues in. Our US Post Office fees and State Incorporation fees have been paid. Under Committee Reports, there is new news as of today about the Splicing Party.Mike heard from them today and there is a possibility we will be able to schedule it. More news to follow. I reported on the MYCEF Benefit Bash. It will be held at the MYC on March 30th from 5 to 8PM. It will be a pig roast dinner, with music by Howard Livingston, silent and live auction items, all for $85pp of which $60 is tax deductible. This is the major fund raising event for the Foundation and without it we would not have a youth sailing program. Tickets are available at the Yacht Club. 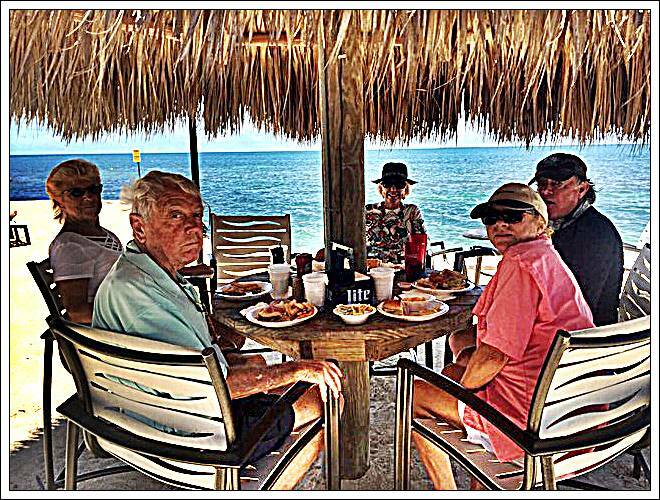 Under Old Business, Mike and Colin reported that the sail to Fiesta Key and the lunch was great. Mike and Colin sailed over in Mike’s Bandit and Sue, Margo and Larry drove and met us. We had a little adventure coming back when the Bandit started taking on water and we had to sail back, just making it to the ramp! Sue came back and got us. We drove back to get the trailer, hauled the boat, got the water out and drove home. By the way, Mike’s boat is for sale!! Tom Reese reported on the regatta he brought his Trimaran to in Charolette harbor. It was around the buoy racing which did not favor his boat. He still had respectable finishes except for a break down on the last day. Well done Tom! Also, RC boating has been happening on a regular basis, usually on Wed. or Thurs. at Valhalla Quarry at 1:00PM. Under New Business, the next Full Moon Kayak will be on Monday, March 18th 6-8PM in Big Pine. The contact # is Capt.Bill at 305-872-7474. April’s will be on Wed. April 17th 6:30-8:30PM. Because of a conflict on my part, we moved the Sunfish racing at Cocoplum Beach to March 24th. Announcements to follow. Woody brought up the possibility of a Sunset Cruise on the When and If out of Stock Island as a good activity. I will check into the particulars to see if that is something the Club would like to do. Tom Reese has also offered his 32’ trimaran for a sunset cruise. We have set a tentative date of March 27th, weather permitting. So mark your calendars, this will be a fun outing. Thanks Tom!! ​Our meet adjourned at 9:15PM and our next meeting will be at the Murray’s on April 10th. Thank you Sue Ruck for providing the Pizza. It was great! Under Committee Reports, Mike reported that he has not heard from the Marine Sanctuary yet on our proposed date of March 14th for the Splicing Party. Colin reported that Middle Keys Youth Sailing has acquired another Flying Scott sailboat that he picked up in Bradenton, FL and delivered to Marathon. Also, the Annual Fund Raiser for the Sailing Foundation will be on March 30th and we are hoping for as much support as possible. Under Old Business Sue reported the Sunset Cruise on the Sirius was a great success. There were 10 members who attended and were treated to a wonderful sail, mild conditions and a nice sunset. We had a great time and will do it again. Also, it was a great day for a kayak today and Sue and Colin enjoyed the mangrove tunnels at Curry Hammock. ​Under New Business RC sailing has been active on Wednesdays or Thursdays down at the Quarry. Come join us to watch or participate. The Fiesta Key Land and Sea Cruise will be on Sat. Feb 23rd for Sunfish and other small boats. We will meet at Mike’s house around 10AM to launch and then sail over to Fiesta Key. Those who don’t want to sail can meet us there by car and have lunch probably meeting around 1:00pm. If you would like to borrow a Sunfish, let us know. Sunfish Race date is set for Sat. March 23rd at Coco Plum Beach. More info will be forthcoming. We have at least 3 boats and would love to have more. Kayaking dates coming up at Big Pine for the Full Moon Kayaks are: Feb. 17th, 5 to 7PM and March 18th 6 to 8PM. Call 305-731-6362 for reservations. 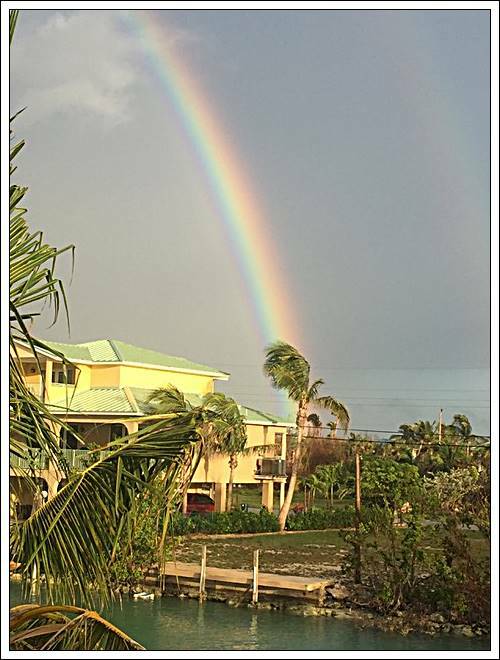 The next meeting will be held and Colin and Sue's home on Duck Key on Wednesday, March 6, 2019. The SPLICING PARTY at the City Marina was very successful. Many folks from boats in the harbor plus our own members and friends showed up to splice pennants for the Florida Keys National Marine Sanctuary. A special thanks goes to Mike Bier who organized the party and to Sue Ruck who arranged for the food. Thanks to all who came! it was a great event! Our April meeting was held at the home of Margo and Larry Murray. Present were Margo and Larry, Mike Bier, Colin and guest Kerry Willis. After great hors d’oeuvres and drinks the meeting started at 7:30PM. The last meeting’s minutes were accepted as presented. Larry gave the Treasurer’s report. There was one glitch in our statement but Larry wason top of the problem which was a bank error. With that problem taken care of, we are in good financial condition. We received a letter from KAIR acknowledging our contribution at Christmas time. Under Committee reports, Mike reported that our Splicing Party was very successful. The City Marina was filled with many folks from the harbor as well as our members and friends. Great job in heading that up, Mike. Colin reported on the MYCEF Youth Sailing Program 4 day Learn to Race Clinic and the Benefit Bash fund raiser. 14 local boys and girls participated in the clinic run by Professional sailor and instructor Bobby Brooks and our Instructor Matt Gamel. By the end of the 4 days the students were able to start and go around a designated course and finish races. Their progress was very noticeable and amazing. Awards were given out to the top racers and all were awarded t-shirts for participating. I worked on boat prep and launching all 4 days and Mike helped me out on Saturday getting boats and kids ready for racing. In all it was an extremely successful program. The last day of racing was followed by the Benefit Bash held at the Yacht Club outside around the pool. It was a beautiful evening, with music and a full buffet dinner and Pusser’s rum drinks. There was a live auction and a silent auction with lots of fun and action. The Foundation raised $30,000 for the sailing program!! April 21: On Saturday, April 21, we are kayaking at Curry Hammock State Park. The Park is in full operation and has kayaks to rent. If you care to join us, we are meeting there at 1:00PM. May 5: The Fiesta Key Land and Sea Cruise is scheduled to take place on May 5th. Sailors will meet at Mike’s house at 10:00AM, launch our boats and sail over to Fiesta Key for lunch. We will meet up with those coming by car at 12:30 — 1:00PM . May 26: Boot Key kayaking. We will meet at Sombrero Beach at 10:00AM and kayak the trails in Boot Key. Our next formal meeting will take place on November 14th at the Murrays. The meeting adjourned at 9PM with much thanks to the Murray’s for their hospitality.